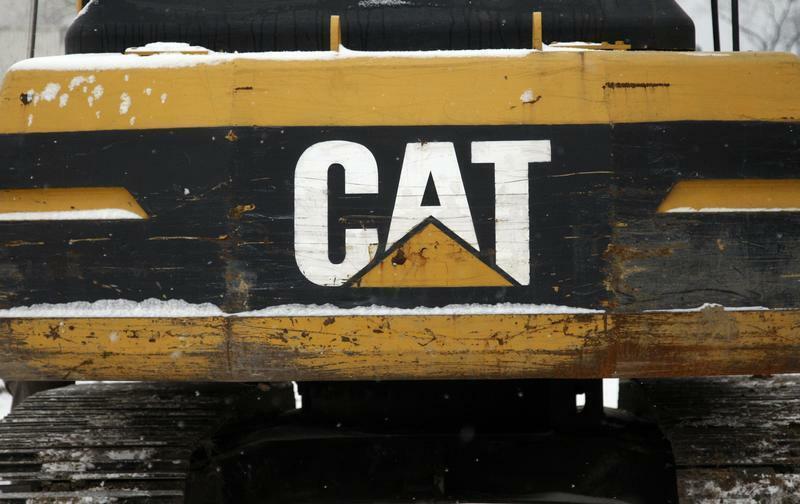 (Reuters) - Federal prosecutors in California are investigating a unit of Caterpillar Inc (CAT) for potential violations of environmental law and other alleged improper business practices, the company disclosed in a regulatory filing Friday. Peoria, Illinois-based Caterpillar said in the filing that its Progress Rail Services Corp subsidiary received a grand jury subpoena on October 24 from the U.S. District Court for the Central District of California. The U.S. attorney's office in that district told Progress Rail it is a target of a criminal investigation related to the subpoena, the filing said. The subpoena requested documents and other information from Progress Rail, Caterpillar and Progress Rail subsidiary United Industries Corp in connection with allegations that Progress Rail conducted unnecessary or improper rail car inspections and that it failed to properly dispose of equipment, parts, tools and other items, the filing said. Caterpillar said in a statement that it is cooperating with the authorities on the matter and declined further comment. The U.S. attorney's office in California did not immediately return a request for comment Friday evening.